The natural calamity in Thailand is hampering Honda Motors’ India production, as the company is unable to get the deliveries of vital components from its Thai manufacturing unit. As a result, the Japan based auto giant has halted the production of its best selling sedan Honda City and recently launched compact car Honda Brio in India. In order to possess a temporary respite from the shortage of spare parts the firm is arranging to source the same from its units based in China and Japan. The situation is so critical that Honda had to slash the output of its hatchback Jazz as well by some hundred units. Honda will cut the production in December month by a massive 95 percent and barely a small number of hundred vehicles will be manufactured and that too to maintain the manpower and keep the manufacturing plant in operation, a company official stated. Mr. Jnaneswar Sen, Senior Vice President for Honda Motors in India said that the company is eagerly waiting for the components to arrive from its China and Japan facilities in order to return to normal level of production. A severe blow is expected in the firm’s production in the last month of this year, due to unavailability of parts, he added. 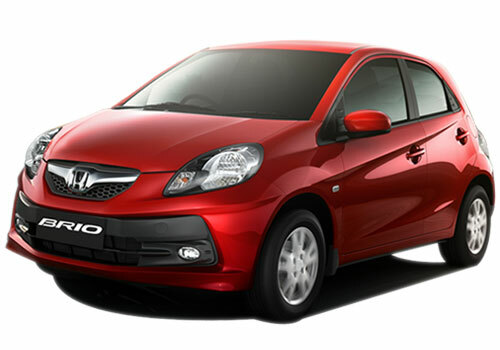 Honda Brio has pending booking orders of around 6,000 units, after it had made sales of 1500 units since its recent launch, while the hatchback Jazz faces an accumulation of 4,000 units. Industry experts say that the following month of December will be one of the most unpleasant periods for Honda Motors in the country. A company representative stated that due to this catastrophe in Thailand, the company’s manufacturing units based in Vietnam, Indonesia and Philippines are by now closed down, apart from India due to shortage in supply of spare parts.